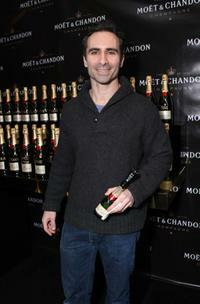 Nestor Carbonell at the Moet & Chandon suite in honor of the 2008 SAG Awards. 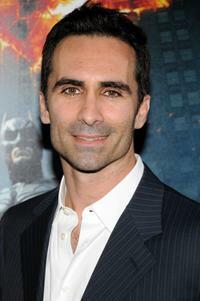 Nestor Carbonell at the world premiere of "The Dark Knight." 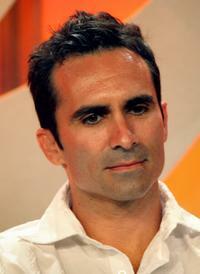 Nestor Carbonell at the Padres Contra El Cancer's 8th Annual "El Sueno De Esperanza." Nestor Carbonell at the Moet and Chandon suite during the 2008 SAG Awards. Juan Fernandez, Ines Sastre and Nestor Carbonell at the after party of "The Lost City" during the AFI Fest. 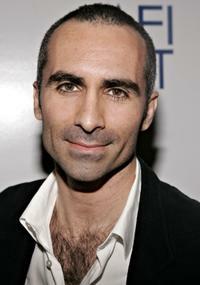 Nestor Carbonell at the premiere of "The Laramie Project." Ines Sastre, Nestor Carbonell and Lorena Feijoo at the after party of "The Lost City" during the AFI Fest. 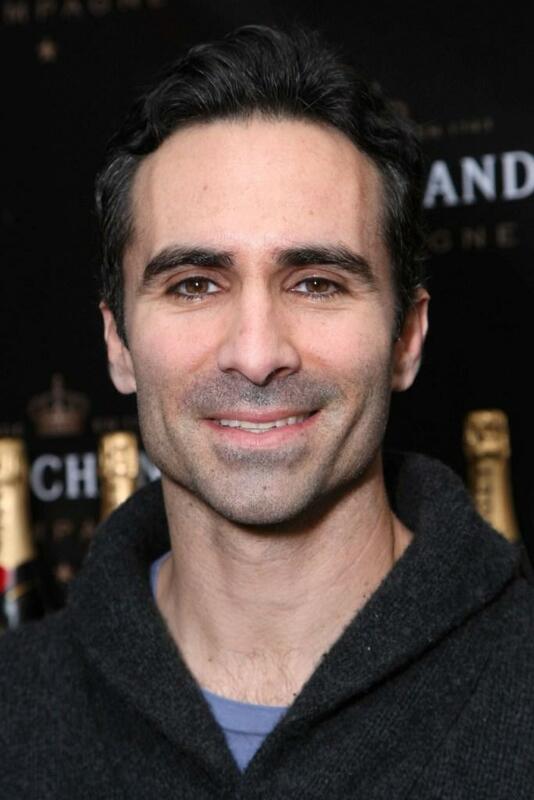 Nestor Carbonell at the special screening of "The Lost City" during the AFI Fest. 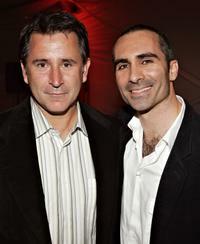 Anthony LaPaglia and Nestor Carbonell at the after party of "The Lost City" during the AFI Fest. Ines Sastre and Nestor Carbonell at the after party of "The Lost City" during the AFI Fest. 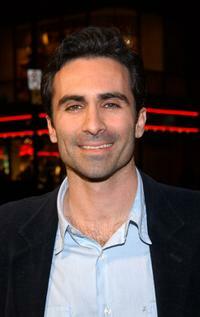 Nestor Carbonell at the screening of "Resurrection Blvd." 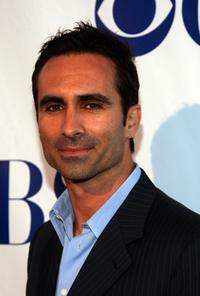 Nestor Carbonell at the "Women Rock" Lifetime Television's 5th annual concert for the fight against breast cancer. Nestor Carbonell and wife Shannon Kenny at the "Women Rock" Lifetime Television's 5th annual concert for the fight against breast cancer. Nestor Carbonell at the Portrait Studio during the AFI Fest 2005. 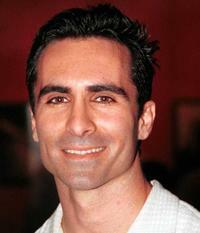 Nestor Carbonell at the CBS Summer "Stars Party 2007." 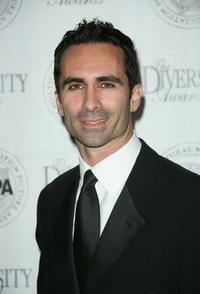 Nestor Carbonell at the 15th Annual Diversity Awards. 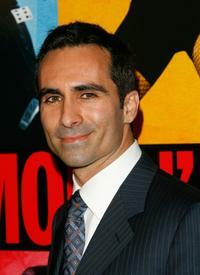 Nestor Carbonell at the world premiere of "Smokin Aces." 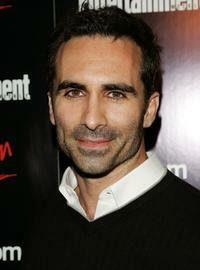 Nestor Carbonell at the Entertainment Weekly and Vavoom's Network Upfront party. 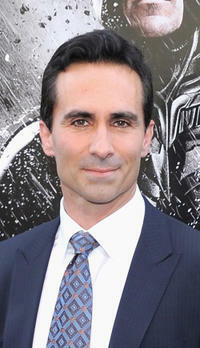 Nestor Carbonell at the CBS portion of the Television Critics Association Press Tour. 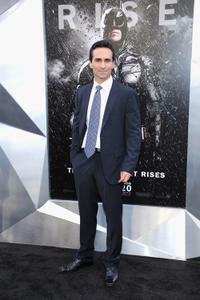 Nestor Carbonell at the New York premiere of "The Dark Knight Rises."